Do you want to add a taste of country life with a little flair to your dorm decor? 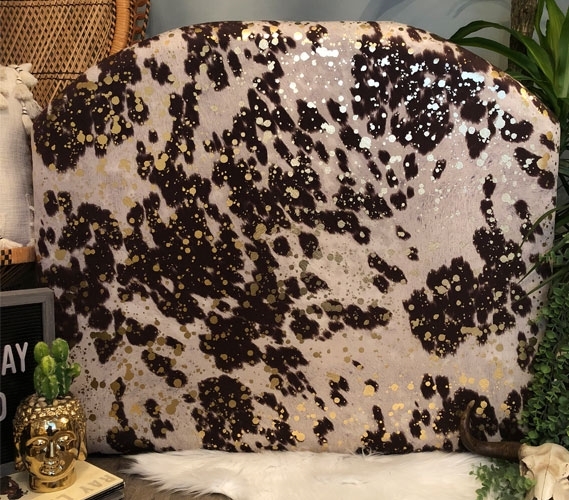 This Cow Hide - Brown & Gold College Headboard features a dark brown spotted cow pattern with flecks of gold spattered on. 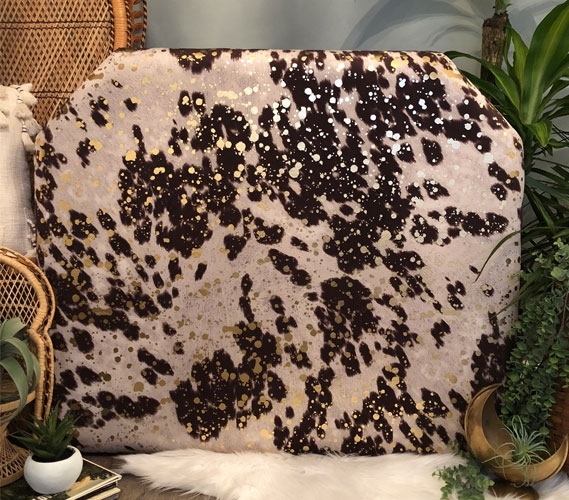 Animal print dorm decor is all the rage and this brown and gold college headboard will give your dorm room extra style. 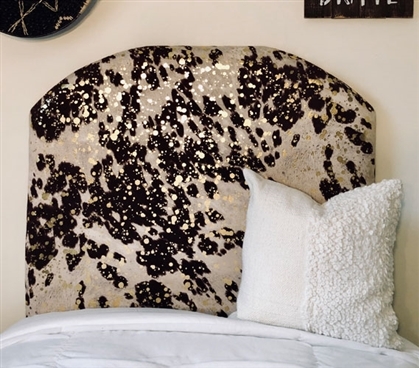 This fun pattern will give your college dorm room some design and the gold will make your Twin XL bedding pop! 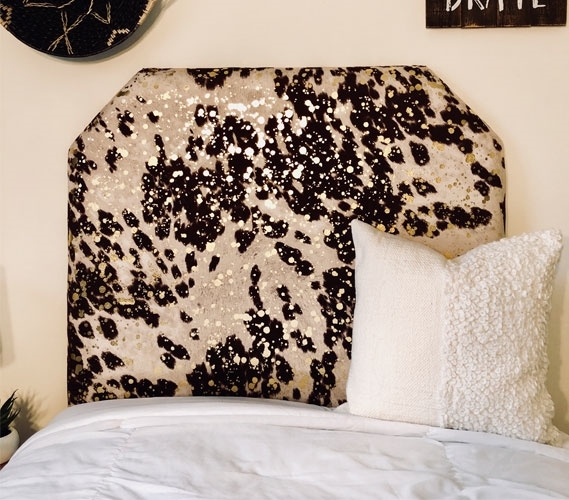 Dorm headboards are great college items to add to your dorm decor. Your Twin XL bedding is likely to be the focal point in your dorm room, so decorative college bedding is an essential part of your dorm decor. 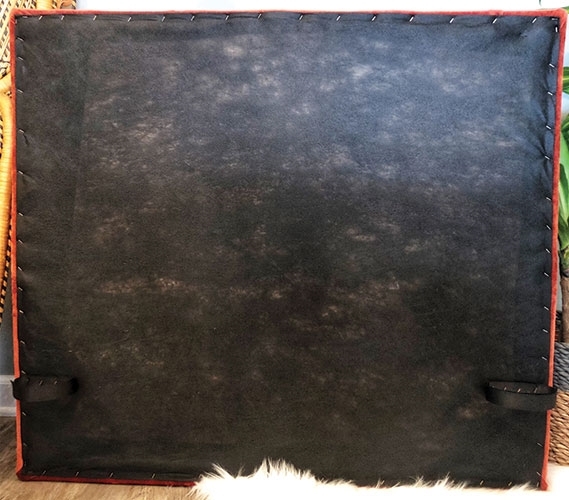 This unique college headboard easily wedges between your extra long Twin bed mattress and bed frame or can be fastened to your Twin XL headboard with velcro straps. 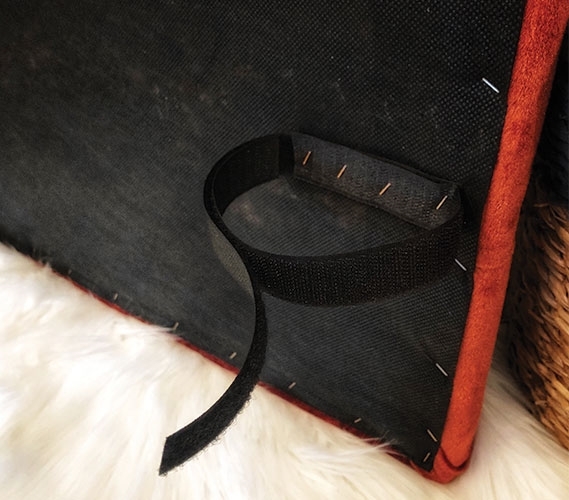 Quick and easy installation gives you a decorative looking dorm room in no time! 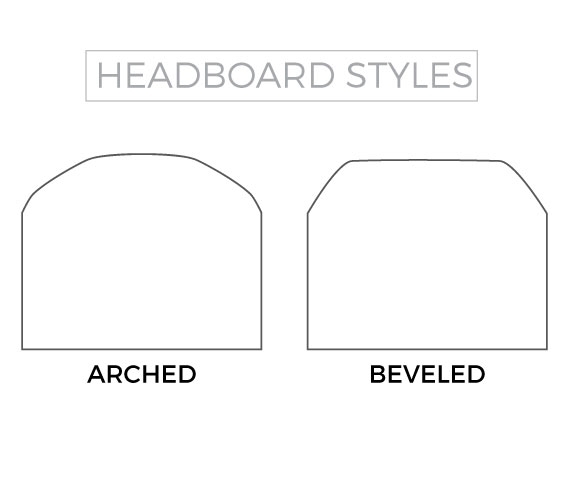 Choose between a beveled headboard or arched headboard to give your college bedding the perfect look.